Elizabeth originally comes from upstate New York and was ordained a pastor in the Southern Baptist Convention. She works full-time as Chaplain for Hospice of Lubbock. 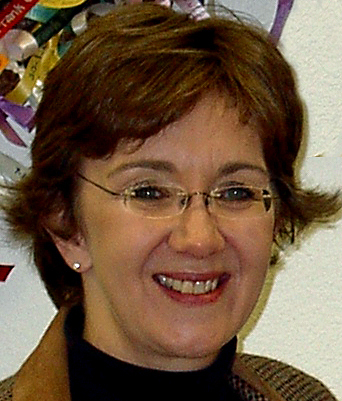 Now a clergy member of the Presbyterian Church (USA), she began supply preaching in Post in 1996. Elizabeth preaches at both congregations about once per month. Holden Hall 158. 2500 Broadway Ave.
Jerry received his B.A. in Sociology from the University of Wisconsin (his home State) in 1975. He earned an M.Div. from the Lutheran School of Theology in Chicago and was ordained in 1982. He has served churches in Joliet, Macomb, Stronghurst, and Fountain Green, Illinois as well as in Remington, Indiana. 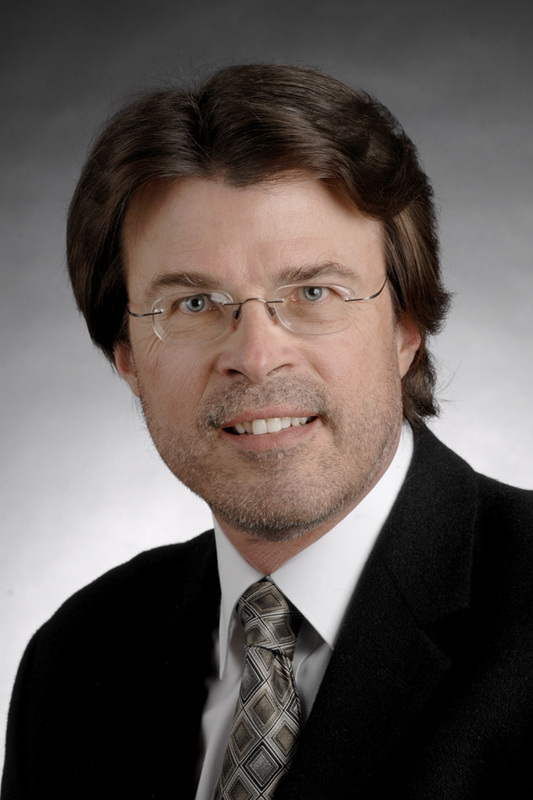 He earned a Ph.D. in Sociology from Purdue University in 1994 and immediately began a teaching and research position in the Department of Sociology, Anthropology, and Social Work at Texas Tech University. He began supply preaching at First Presbyterian Church in Post shortly thereafter and has recently retired after nearly 24 years of ministry. Jerry is married to Jeanie; he has three adult step-children and seven grandchildren.